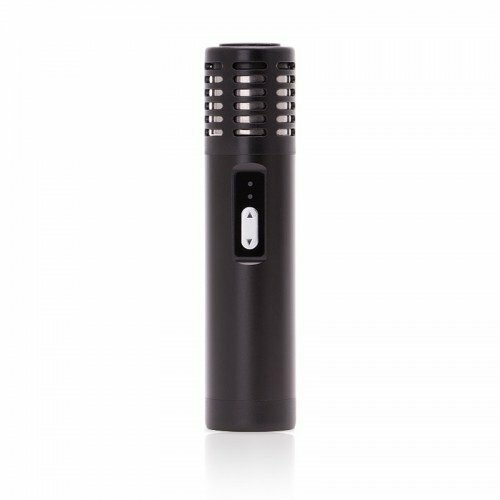 The Arizer solo is a powerful and exceptionally efficient portable vaporizer. Producing superior vapor quality compared to its competitors, the Solo is a top-choice for on-the-go vaporization. 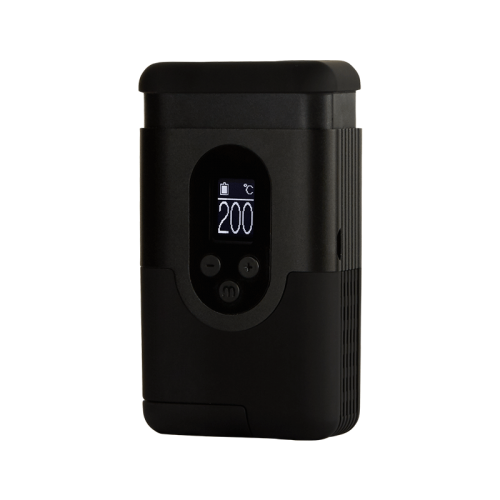 Providing a robust feature set with easy to understand operation, the Airzer Solo is a great choice for those choosing their first vape or their twentieth. HOW DOES THE ARIZER SOLO WORK? Combining state-of-the-art technology with rock solid construction and reliability, the Arizer Solo vaporizer delivers delicious vapor. 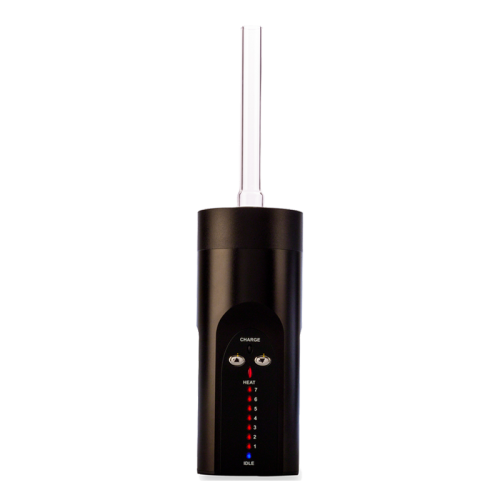 The ceramic heating element offers very inert operation, meaning it won’t impart any flavors on your dry herb vapor. 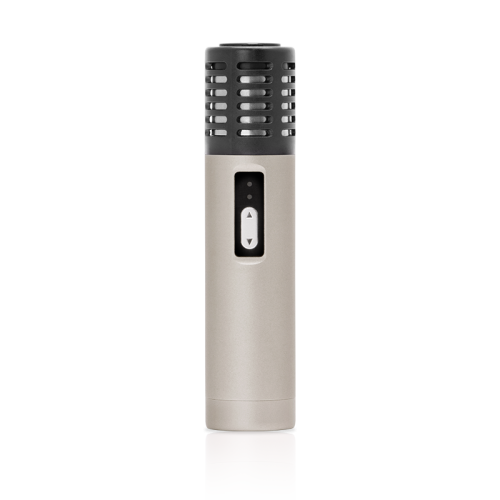 The stainless-steel chamber offers superior heat retention, which will maintain vaporization temperature as you draw. The chamber is also incredibly easy to clean, prolonging the use of your Arizer Solo vaporizer, while aiding in the preservation of flavor. After the heating of your herbs, the vapor travels through the all glass tube which cools the vapor for smoother delivery. HOW DO YOU USE THE ARIZER SOLO? To get started vaping with your Arizer Solo vaporizer, begin by turning the unit on and waiting for the vaporizer to reach temperature. While the Solo is heating, begin finely grinding your dry herbs. Properly ground herbs will allow for better airflow which will promote more efficient vaporization. Fill the chamber of one of the included glass stems with your ground herb. Once the desired temperature is reached, you are ready for vaporization. To begin vaping, place the glass stem in the heating chamber. We recommend letting it rest for a period of 15-30 seconds to allow the glass to retain a little bit of heat. This will help with creating vapor as soon as you draw. Hitting the Arizer Solo vaporizer is a little different than other vaporizers or smoking devices you may have used. The draw of the Solo is much tighter than that of other vaporizers. While some users will really enjoy this, it’s a matter of preference. Though the draw is tighter, the user will immediately notice that the vapor is quite dense. 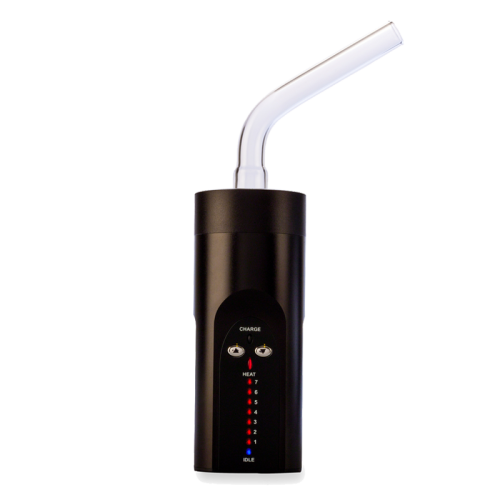 To get the maximal hits from your Arizer Solo vaporizer, you should start by taking a few short “sips” from the glass stem, this will get the heated air moving over your dry herb. Once you begin to taste some flavor in the sip, you are ready for a proper hit. Take a slow, even draw from the glass stem for a period of up to ten seconds. You should be able to taste quite a bit of flavor and see some noticeable wisps of vapor on the exhale. If you’re unhappy with the size or density of your clouds at this point, we would recommend switching to a higher temperature. Continue this process until you find an optimal setting that maximizes both cloud production and herb conservation. One unique feature to the Arizer Solo vaporizer is the unique glass stem system. This system improves the vapor path of the solo by extending it for greater cooling ability. The glass construction delivers better flavor, free of any impurities. The kit includes a straight glass tube and a bent glass tube. This bent glass tube extends the vapor path even further for one of the smoothest vaping experiences available in a portable vaporizer. Another interesting feature of the Arizer Solo Vaporizer is the wide adaptability to be used with your existing collection of water pipes. Utilizing standard 14mm connections, the Solo can easily be added to your favorite water pipe for additional vapor cooling. Adding the Arizer Solo to a glass water pipe makes the unit perfect for use with friends. The Solo is powered by a rechargeable Lithium-ion battery that lasts up to two hours of continuous use. Utilizing a sleek and compact design, the Solo measures 4.5“ height and 1.75” wide, making it perfect for powerful vapor production at home and on-the-go. The Solo heats up in under 2 1/2 minutes and utilizes 7 different levels of preset temperatures. The Solo offers temperatures ranging from 180-210 Degrees Celsius, for a large amount of control over your vaping experience. After 12 minutes of being powered on, the Solo will automatically shut off. Simply power on your Solo again for continuous use, and hold the “down arrow” button to return to your previously selected temperature. The Solo heats up in under 2 1/2 minutes and utilizes 5 different levels of preset temperatures. 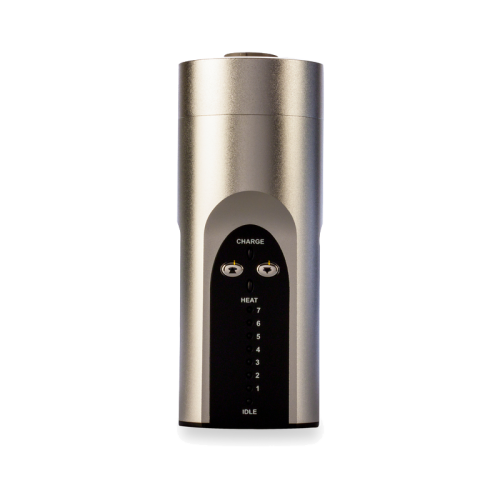 NOTE: This is the latest Arizer Solo model – offering pass through charging.